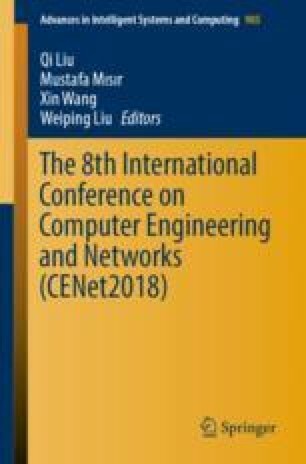 In order to against the side channel analysis attack such as power, electromagnetic waves, and time attack, an optimized masking method is proposed for Advanced Encryption Standard (AES) algorithm in this paper. This scheme adopts random hamming distance mask and offset randomization strategy in the first two rounds, the last round and two rounds randomly selected in the middle of the AES algorithm to ensure the security of each intermediate value. The scheme then adopts fixed-value mask strategy in the five rounds in the middle, which can reduce the time and space consumption to recalculate S box, improve the efficiency of the algorithm and reduce the production cost. To compare with other defence methods, we build a power analysis platform and conduct extensive experiments. The experimental results show that our optimized AES masking method is more secure than the compared methods, and it is able to resist second-order correlation power analysis (CPA) attacks. This study is supported by the Hunan Provincial Natural Science Foundation of China (2017JJ2010), the Scientific Research Fund of Hunan Provincial Education Department (16B039), the Science and Technology Plan Project of Hunan Province (2016TP1020), Open Fund Project of Hunan Provincial Key Laboratory of Intelligent Information Processing and Application for Hengyang Normal University (IIPA18K03).